The Press of Robert LoMascolo: Who Was BR? In Rob's Fortnight Bio Video he credits Bruce Rogers as one of his greatest inspirations. So who was BR? See below, or read Rob's more in depth essay on BR. 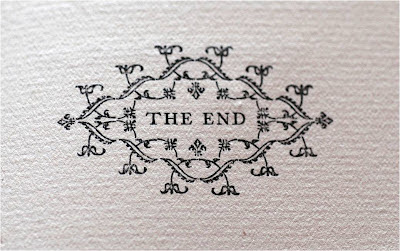 All the images are from books or pages in Rob's personal award wining collection. 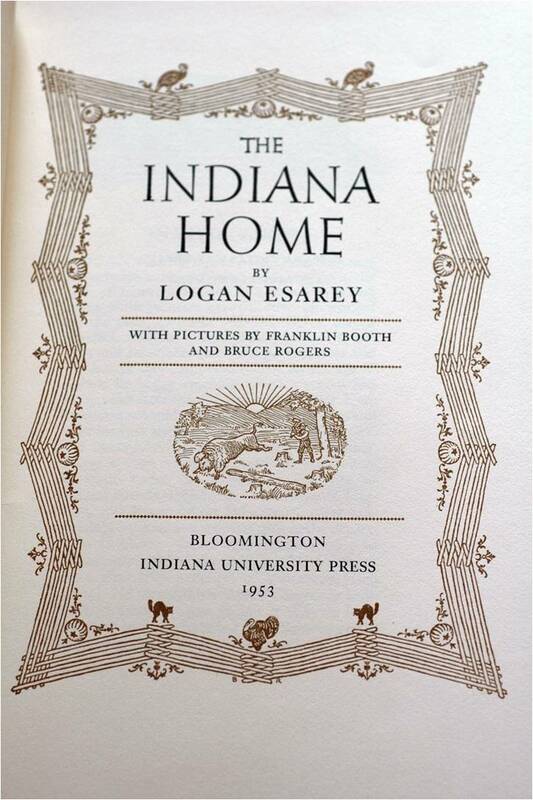 Rogers was born in Lafayette, Indiana on the 14th of May 1870. 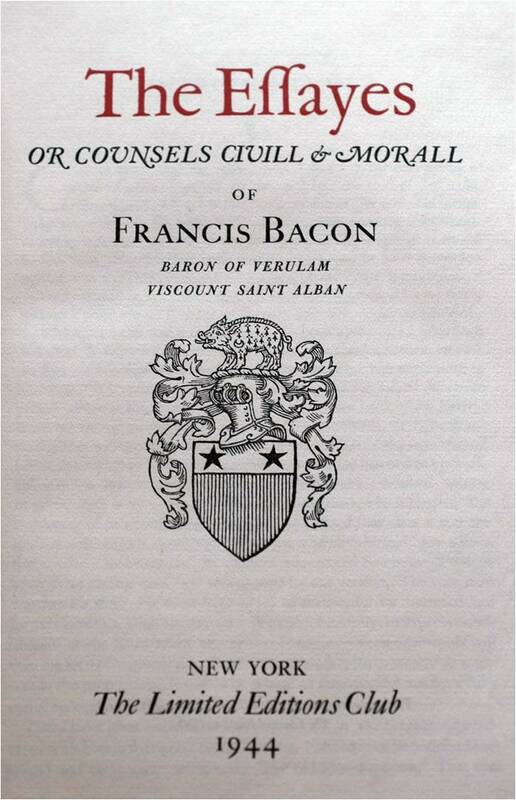 At this time book design was quite different than it is today. 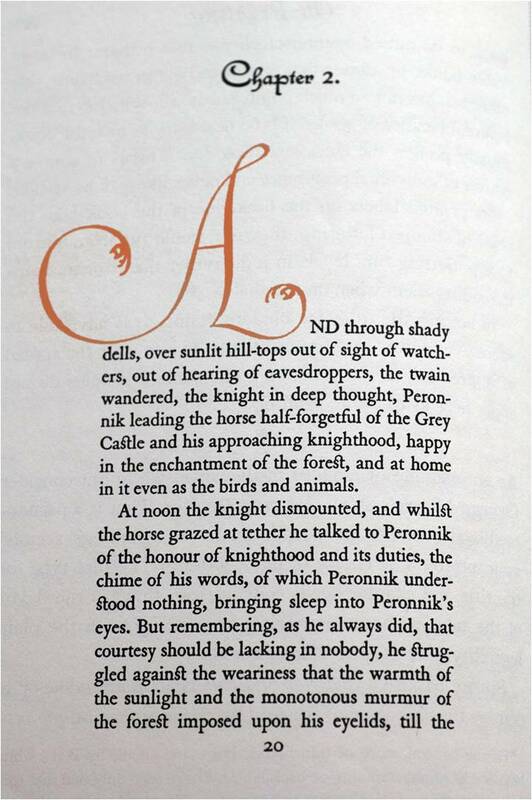 Generally all books followed “house rules,” that is to say that each book produced at a particular publishing house followed certain guidelines regardless of the purpose or text that was being printed, and they all looked more or less the same. 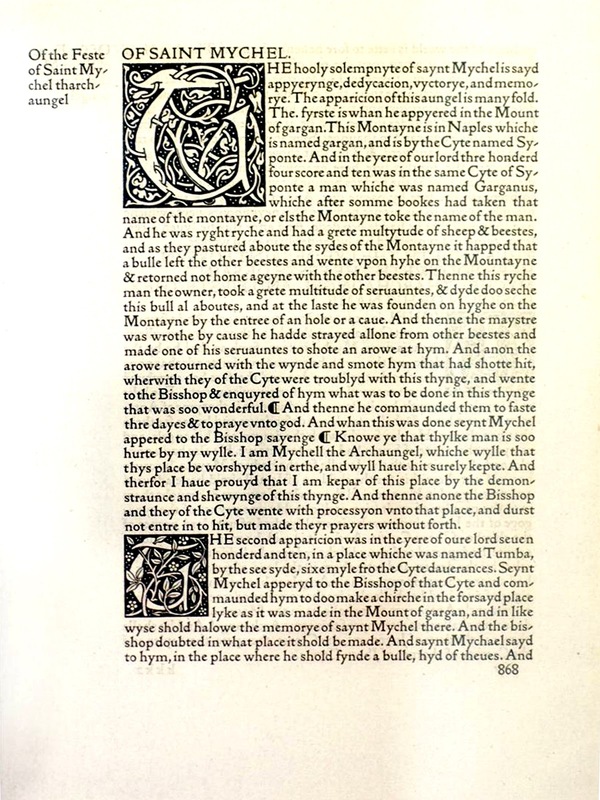 Rogers was one of the first to base the design of a book on the text to be printed. 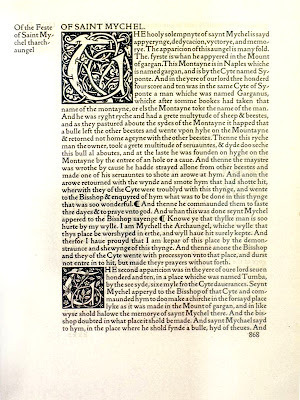 Although the idea that the design of a book should suit, or even complement the text, may seem ordinary enough to us today, this is directly because of Rogers’ influence. Initially Rogers’ interests led him to study photojournalism at Purdue University, though he also developed interests in landscape painting and lettering. 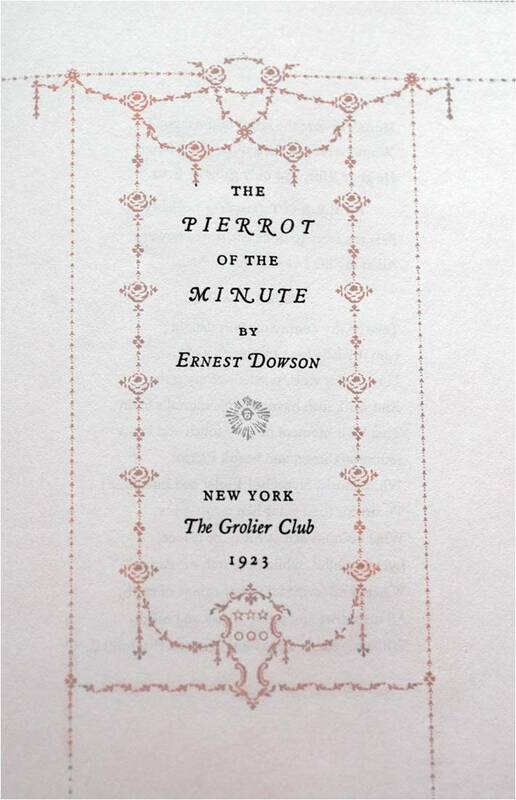 Rogers began his first job as designer for the magazine “Modern Art” in 1895. 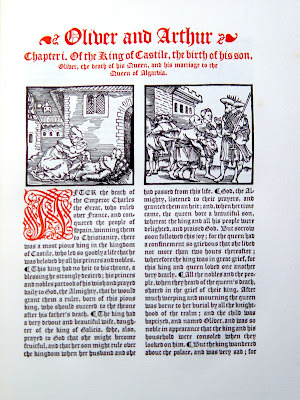 Rogers’ interest in design had been assured by the sight of the extravagant Kelmscott Press books of William Morris being printed at the time. 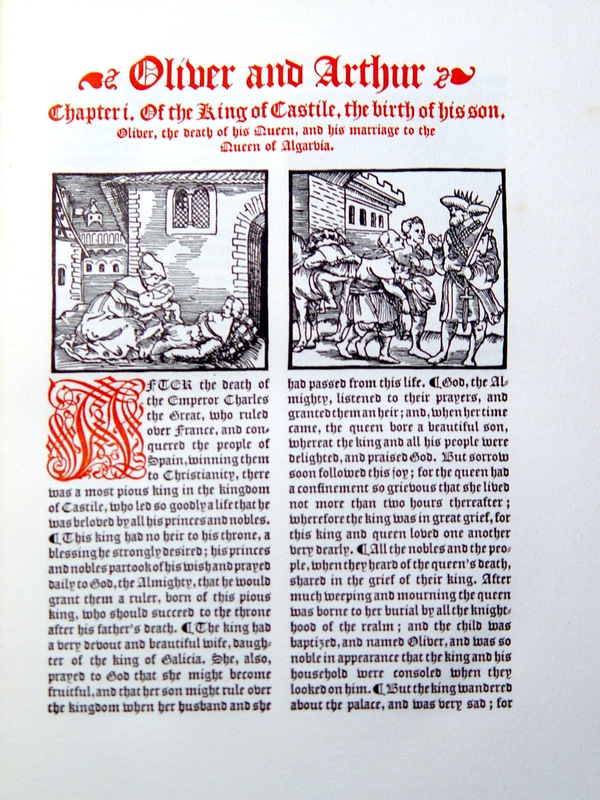 William Morris was a major figure in the Arts and Crafts Movement, and his rejection of machines and medieval inspired books produced quite a stir. 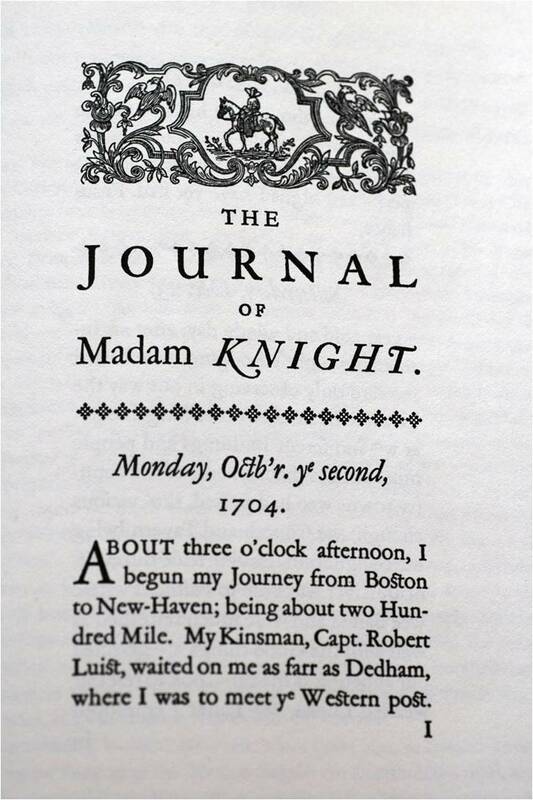 Only one year after beginning work as a designer, Rogers was offered a job as book designer by George Mifflin, of Houghton Mifflin. 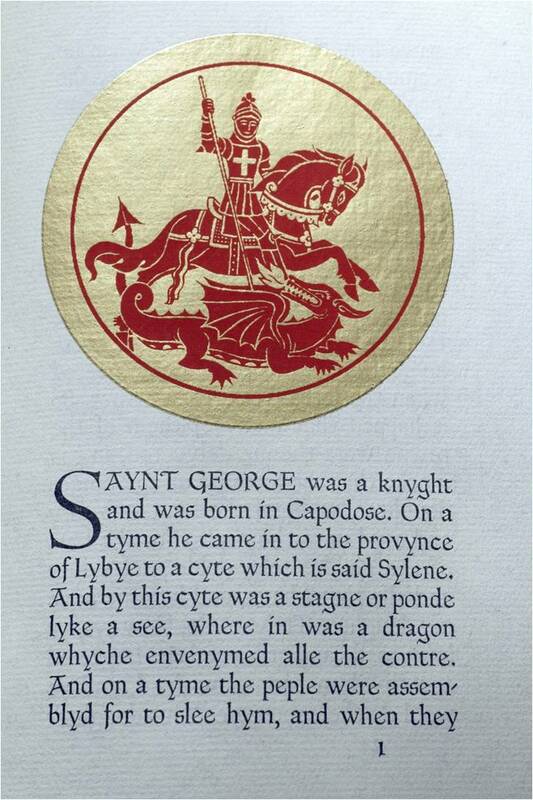 Few designers have ever had such early success as Rogers. His attention to detail gained him considerable respect. 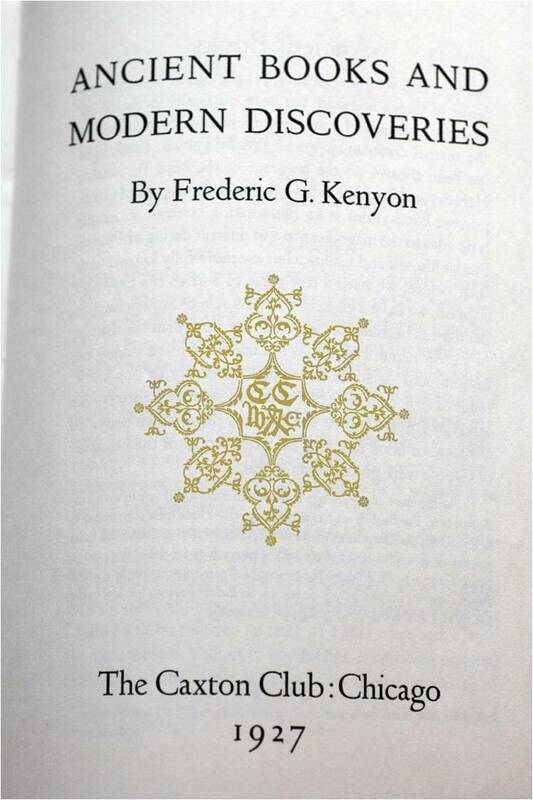 By 1900, Rogers had convinced Mifflin to establish a branch of Houghton Mifflin specifically for the production of fine limited edition books for the collector. 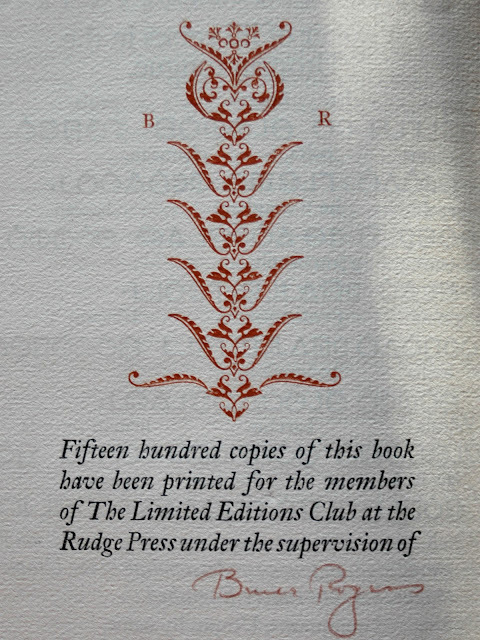 This branch would become known as the Riverside Press, and several of Rogers’ finest works date from this period. 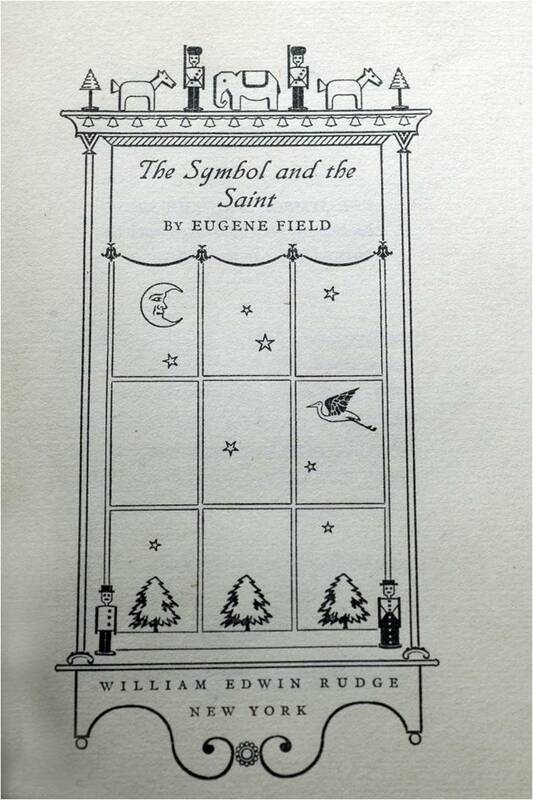 Rogers left Houghton Mifflin in 1912, and worked freelance until his death in 1957. Though known for his book design, Rogers’ strive for perfectionism led him to often design new characters or special characters to suit the project at hand. 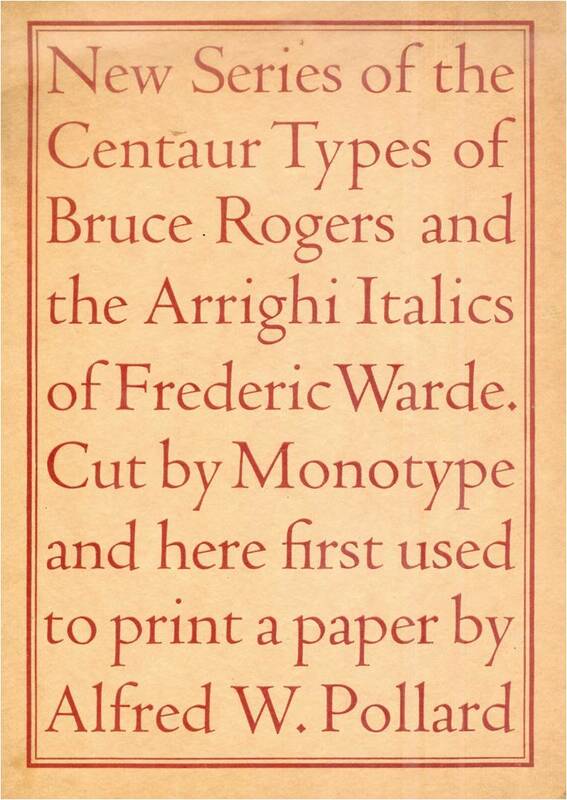 Rogers’ most successful type design was Centaur. 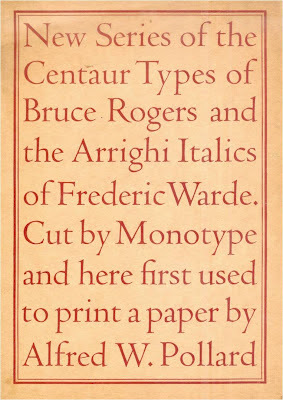 Originally designed in 1914 for private use, Centaur became available for Monotype composition in 1929. Centaur has remained a popular classic ever since.